We specialize in some of the advanced Anti Aging Techniques in Dubai of which Ematrix happens to be one of them. Ematrix is known as a Sublative rejuvenation treatment which offers clients of all skin types and all tones, a very safe and solution in reversing the multiple signs of aging, unlike other treatments such as laser-based therapies which have known to cause burns and downtime on medium to dark skin tones. The Ematrix work from the inside out- targeting collagen production required for treating fine lines and wrinkles, acne scars, superficial and deep dermal textural irregularities caused by excessive sun exposure, acne and aging and reducing the signs with a course of treatments. The Sublative rejuvenation method used in Ematrix was developed for clients with all skin types & tones in mind. 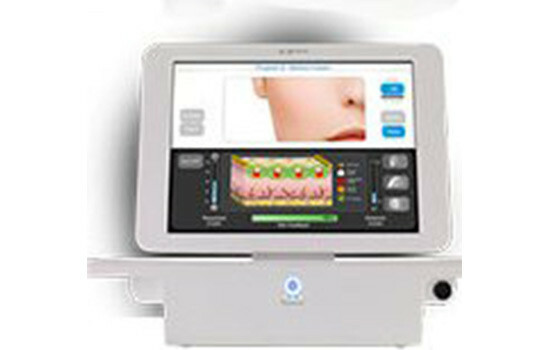 In order to understand what Sublative rejuvenation is, in technical terms it is fractionated bi-polar radio frequency energy (not Laser), which means the heat does not tamper with the outer layer causing downtime, or excessive scabbing and keeps the majority of the top layer of the skin intact, delivering bulk dermal heat only beneath the skin to maximize collagen production.